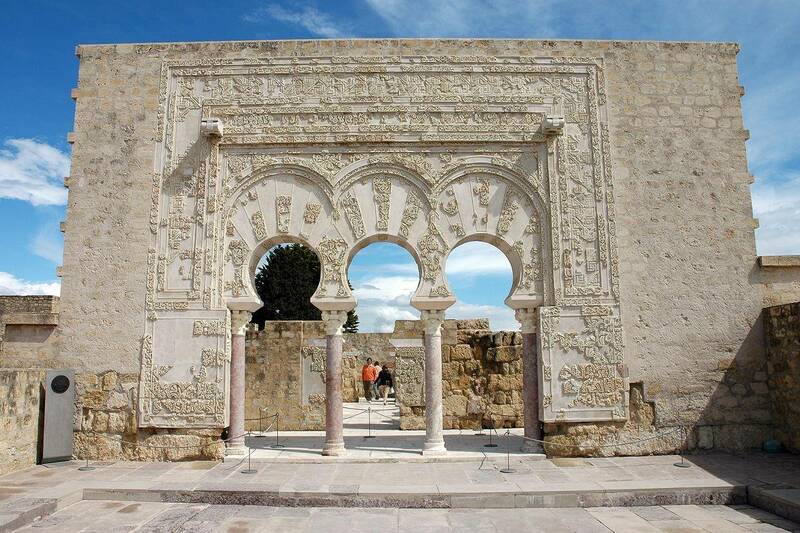 Photo courtesy of Cordoba Local Tourist Board. 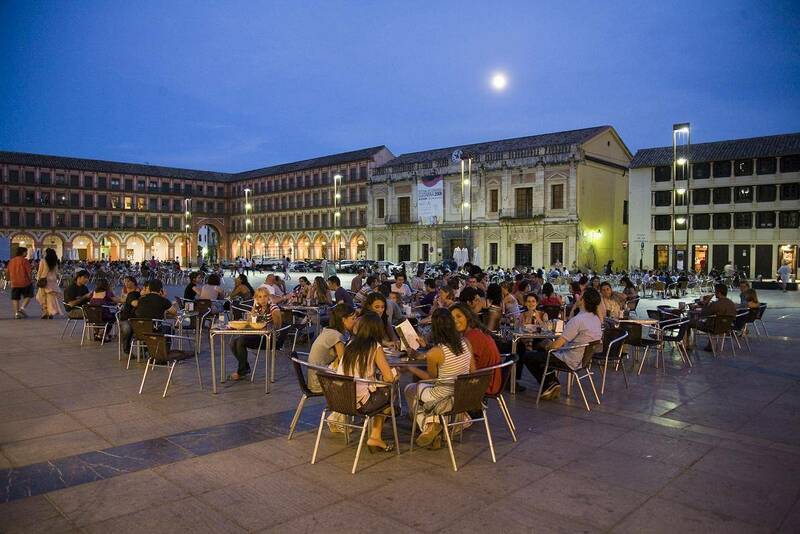 If you’re a tapas fan, you will love the Gastronomic festival that is being held in Cordoba from the 14 to 23 November. 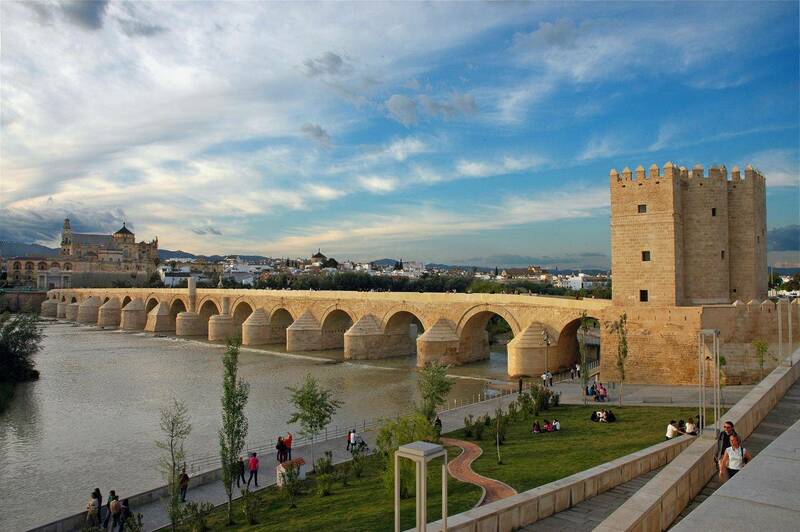 With its mission and aim to promote Cordoba as a tourist destination, its gastronomy, and its culture, you can be certain that it is worth a visit. 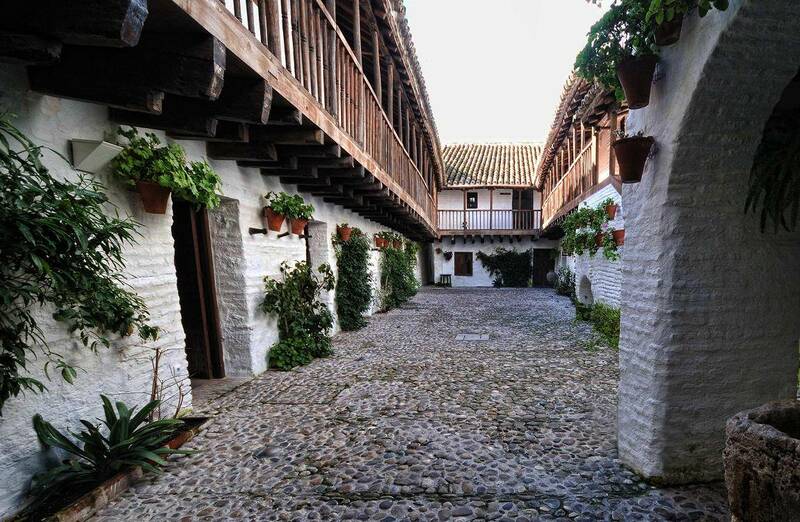 The Cuisine of Cordoba is the result of a long tradition which can be seen in the variety of its dishes, the huge number of restaurants, taverns and bars all over the city and in the prestige which it enjoys on a national level. 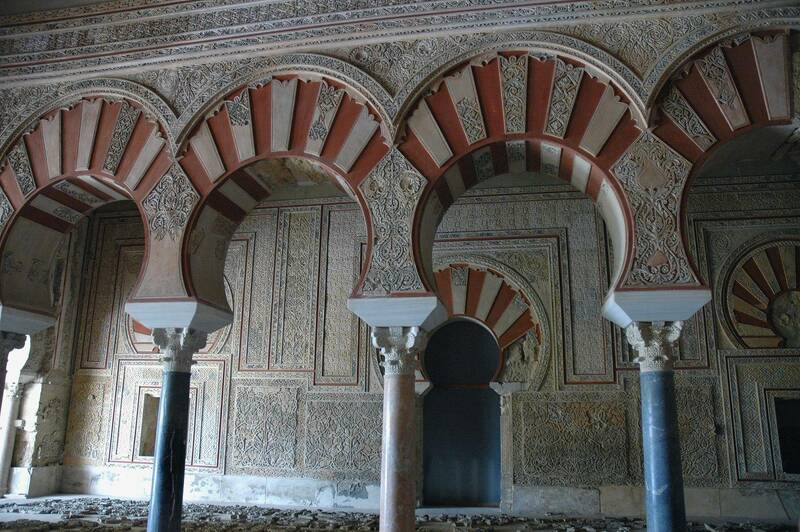 The different peoples and civilizations which passed through Cordoba also left their mark in the local cuisine. The Romans introduced the use of olive oil, which is widely used and highly-prized in this area, and set the norms for what would later become known as Mediterranean cuisine. The Arab influence, too, can be seen in the use of nuts and dried fruit, vegetables, in the mixture of sweet and sour flavours and finally in cakes and sweets, which were also influenced by Jewish culinary traditions. The arrival of the Christians brought an increased use of meat as well as maintaining the best culinary traditions from the cultures previous to the conquest. 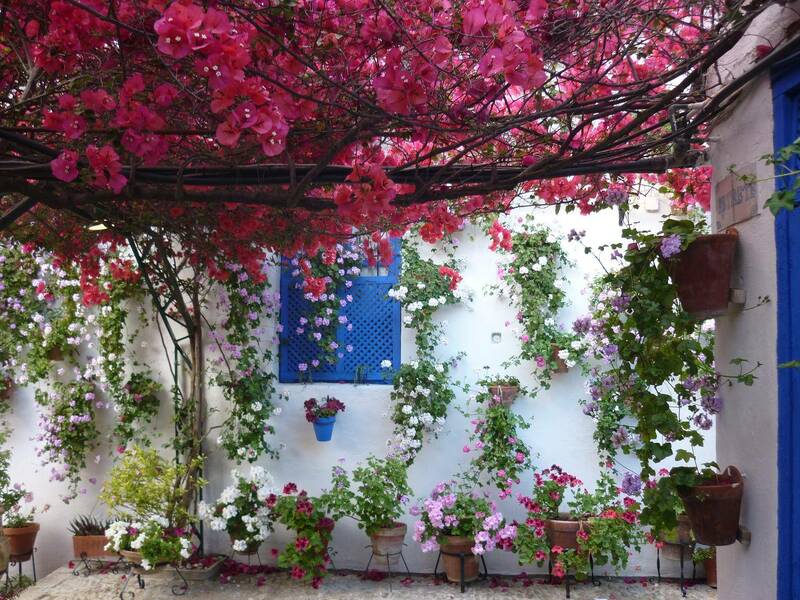 No one can really get to know Cordoba without trying and enjoying its cuisine and joining in the local culture of eating and drinking well. During the last edition, as for the number of people in the participating establishments, the opinion about this event and the 1st one was very successful. Even the stocks of some tapas were finished. In general, the owners of the establishments also commented on the remarkable arrival of customers with the map to keep trying tapas as they carried out their own routes. 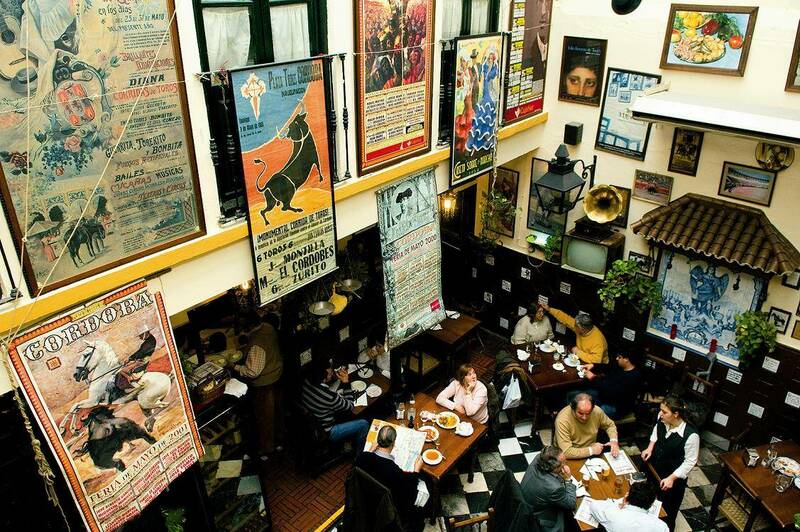 According to a survey made by the Cordoba Local Tourist Board, more than 20,000 tapas were consumed. Visitors came from all over the world, including France, Great Britain, Italy, and Germany. Young generations are potential consumers because it is a cheap option to taste top cuisine. Only 3 euros is the price of each tapa. 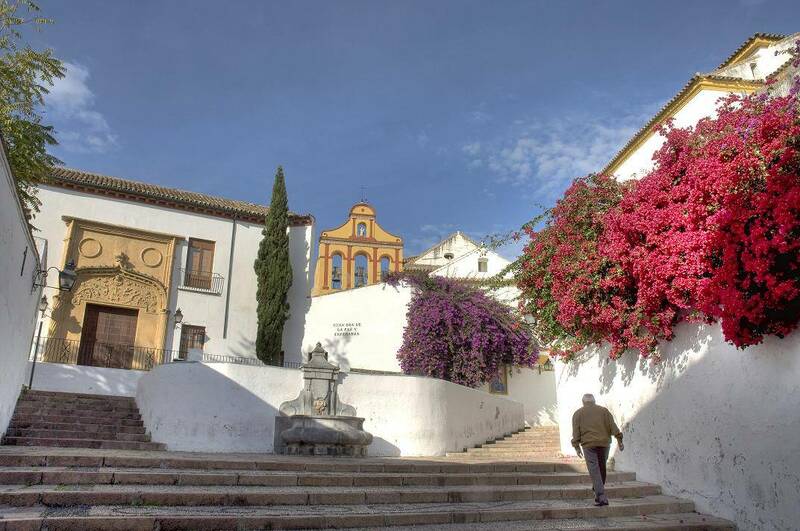 It is a funny way of getting to know different taverns, bars and restaurants of Córdoba: We have organized 8 different routes to do, according to 8 areas of the city. 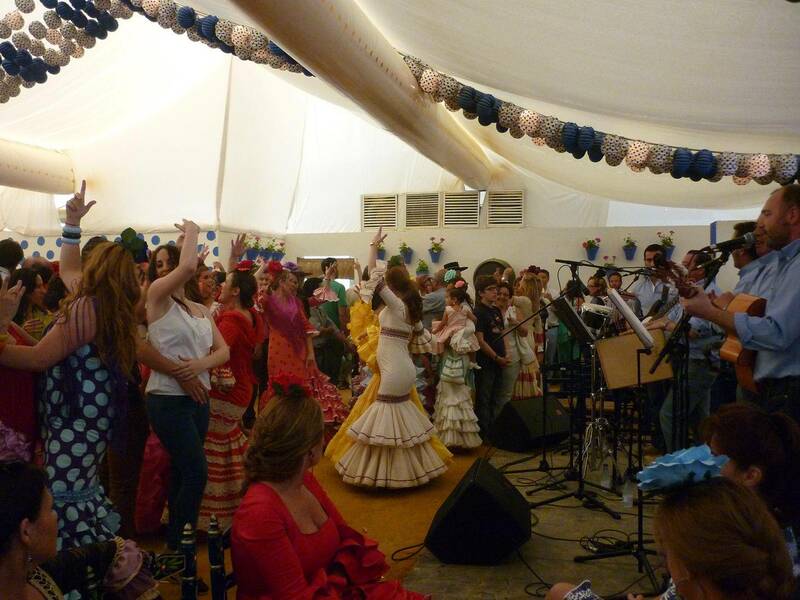 For more information on the event, visit the events main website, www.concursotapascordoba.com, or the tourist board’s website, or call them on +34 902201774.